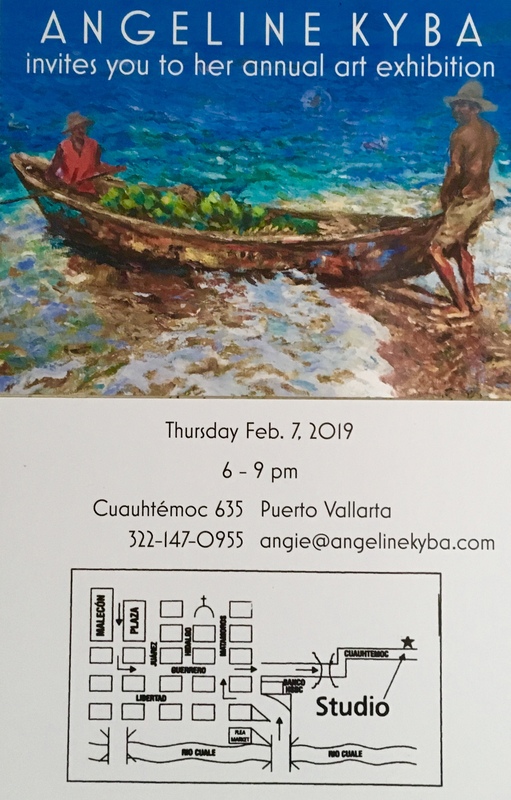 Puerto Vallarta-based painter Angeline Kyba will open her annual art exhibition at her studio-gallery located in El Centro this coming Thursday, February 7, from 6:00pm – 9:00pm. 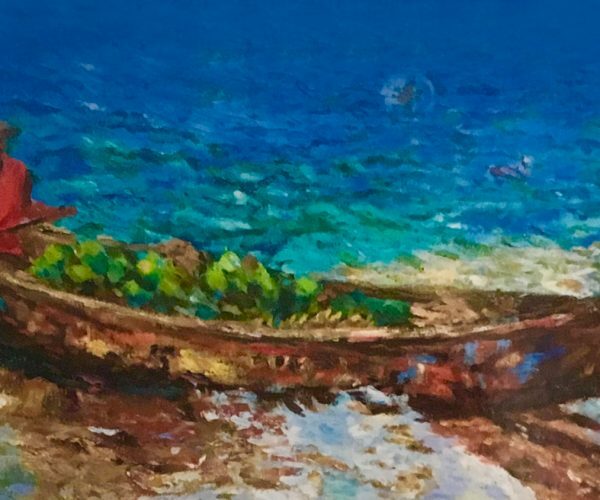 The exhibition will feature more than 40 oil paintings and will be on display until May 30, weekdays from 12:00pm – 5:00pm. Angeline Kyba is originally from Canada but moved to Mexico 20 years ago. 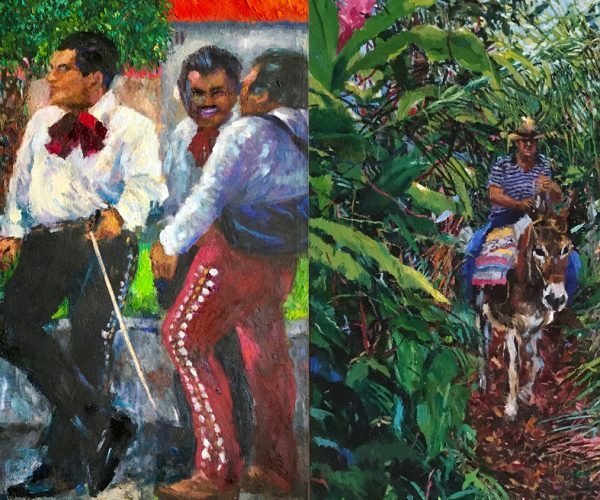 She is one of Puerto Vallarta’s figurative painters, with portraits and paintings in oil. Her inspiration comes from her experiences living in our country. She paints her neighbors, animals and creatures. In her words, “all things organic and living”. Her work has been shown and collected in Canada, the United States, Germany, Great Britain, South America, France, and Mexico. 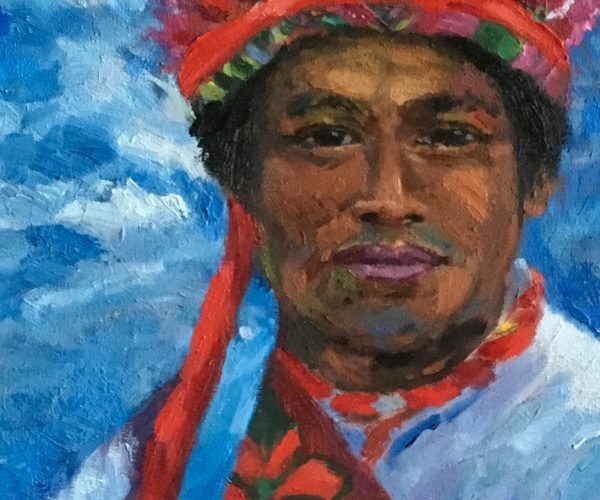 Angeline’s work was recently accepted into the prestigious International Quinta Bienal de Monterrey, and her portrait “Carmen” will be used in the National Geographic Hampton Brown publication, Edge. 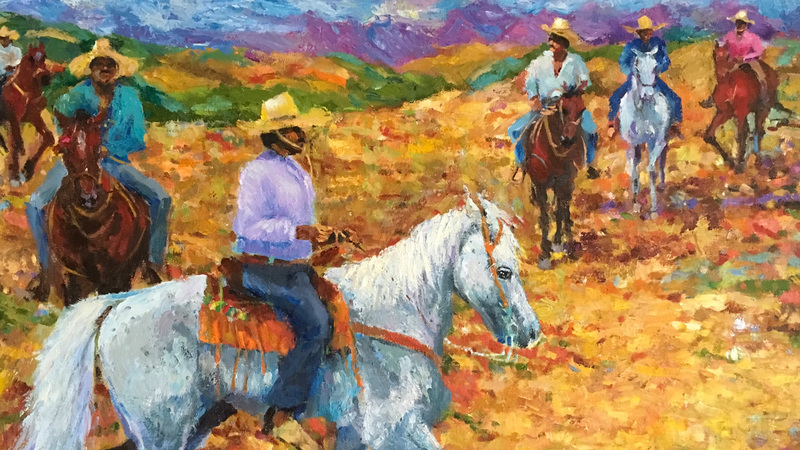 For more information about the artist, visit her website. Her studio-gallery is located at Cuauhtemoc 635, El Centro (see map below).